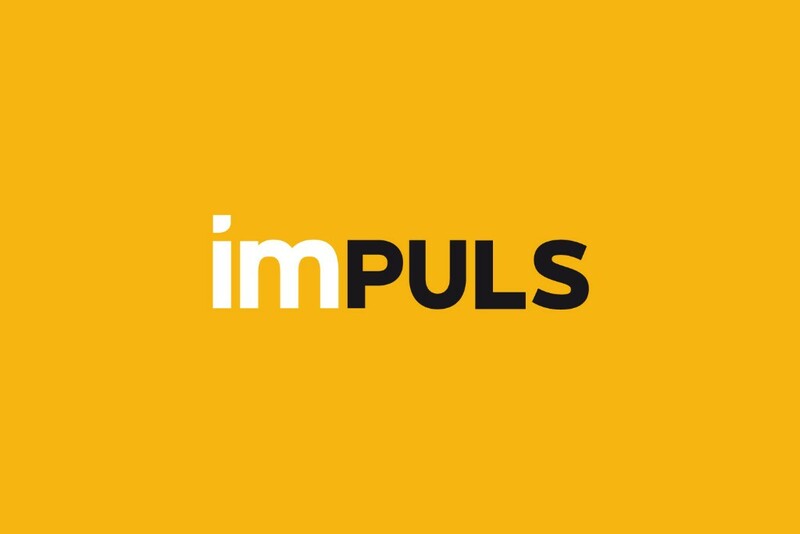 Impuls is a consultancy company based in Albania. We offer our services to mainly SME-s to access finance, by drafting business plans. We offer also quality management systems to these companies in order for them to improve their work processes.